Yesterday, we reported that the ReCore Definitive Edition will be released later this month on PC and Xbox One, coming with several additional features such as HDR support and new content. An official announcement has yet to come in, but it seems like we won’t have to wait much longer. A few hours ago, the ReCore official Twitter profile teased a new announcement that should be coming in just a few days, on August 20th. The game’s Definitive Edition is quite likely going to be revealed on that day. Hey ReCore players! Come back to our channels on August 20th to hear what's next for #ReCore! Thank you for waiting & see you then. ReCore has originally been released around a year ago on PC and Xbox One. The game developed by Armature Studio and Comcept is definitely a quality title, but a few issues here and there prevent it from being considered a masterpiece. 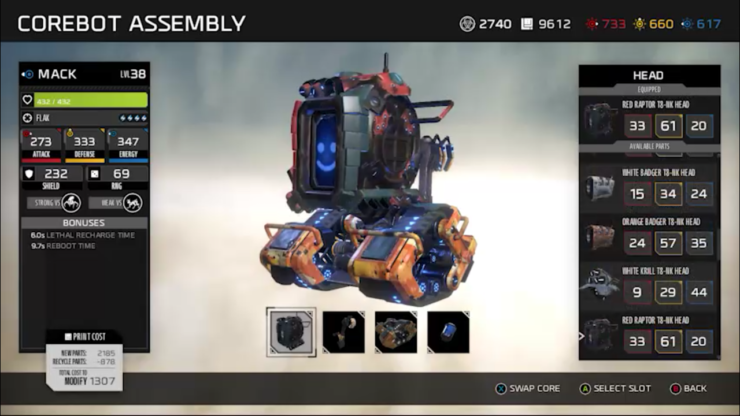 With Metroid fans only getting Federation Force this year, it was up to other studios to give fans their fix, and Armature Studio & Comcept did deliver with ReCore. With a well written (albeit not exactly original) story and a nicely crafted gameplay experience featuring plenty of content, ReCore is the game to get for those looking for an involving action adventure title. Sadly, the experience is a bit lessened by the generally low challenge level, which makes Corebots mechanics almost superfluous, slightly repetitive combat, disappointing boss battles and a variety of technical issues. ReCore is not Super Metroid at all, that’s for sure, but it’s definitely a very good starting point for a franchise that might even become big with the right tweaks. ReCore is now out on PC and Xbox One.